Help! I need an attorney! Wow! Sounds like you are all wound up with no idea where to go. 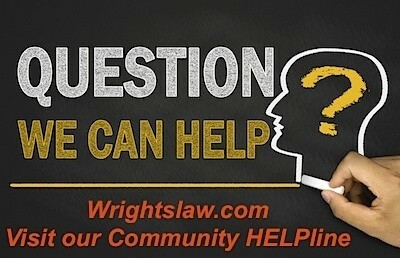 I do not see anything in your question that makes me think you need an attorney. You DO need to separate the issues. You need to focus on what you can change and learn how to make those changes happen. Here’s how. First – consider last year old news. 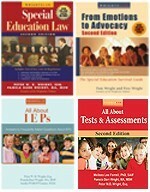 You MUST concentrate on the IEP for the coming year. Read it again. 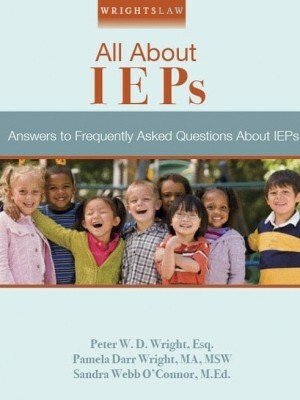 It may be that the IEP has some vague language in it. If that is the case you may be reading it one way and school personnel may be reading it in a different way. Instead of micromanaging the instruction, focus on whether or not the goals in the IEP are met. Reaching the goals is the important part. You need to make sure you have SMART goals in your son’s IEP and that it is very clear if progress is being made to meet these goals. 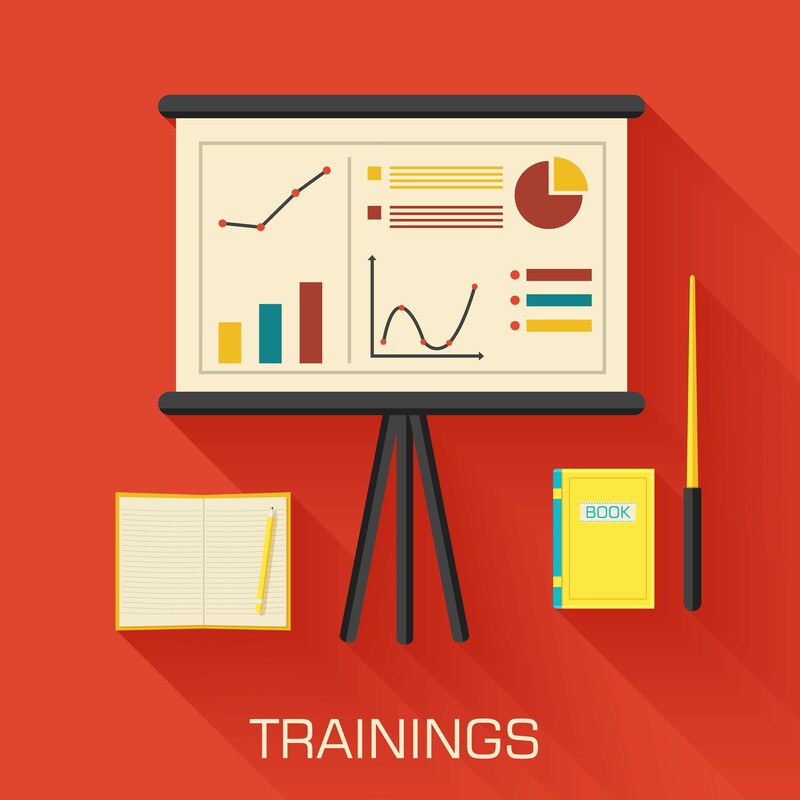 An advocate may be able to help you write clearer IEP goals or request certain progress monitoring tools. If you contact an advocate, I think she will also tell you to let go of your anger and focus on your son’s education. You are complaining about old issues and asking how to control the school staff. You have told me nothing about your son’s educational needs. It’s time focus on your son’s needs and learn the skills you need to make things change for the better. 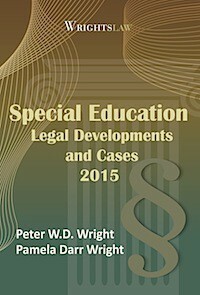 Read Wrightslaw: From Emotions to Advocacy. It will teach you how to focus your energy. It will help you “unwind” and turn your emotions into skilled advocacy. If teacher screaming is really the case, it is a problem that needs to be addressed. If your son will have this teacher again this coming year, then plan to have a nice pleasant talk with teacher at the beginning of the year. Explain to her that your son is much more receptive to instruction when adults keep their voices at a conversational level. If there are problems after that, you should address it in a letter. Document your concerns in writing when they happen. 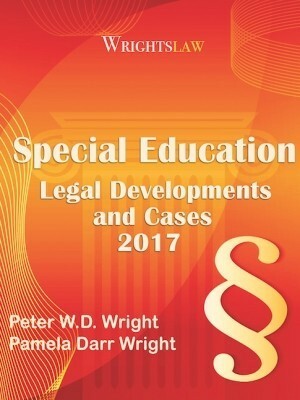 Look in the letter writing sections of Wrightslaw and the Fetaweb websites for explanations of how to use letters effectively. You still have time before school begins this year to review the Summer School Short Course in Letter Writing. 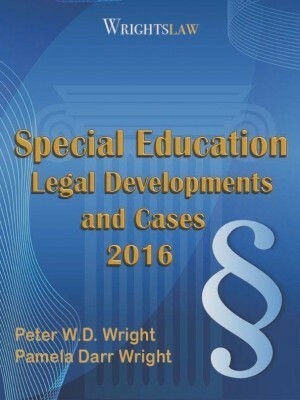 This entry was posted in Advocacy, Letters, Strategies and tagged Documentation, effective advocacy strategies, Letter writing by Sue Whitney. Bookmark the permalink. You gave good solid advice. Yes I agree to deal with the IEP goals and get him on the right track. Possibly the teacher needs to retire or find some other line of work. If your son will not have the same teacher this year, you can help prevent future screaming by getting his negative response to raised voices into the present levels section of his IEP. If he does have the same teacher, it may be even more important to get those responses into his IEP. 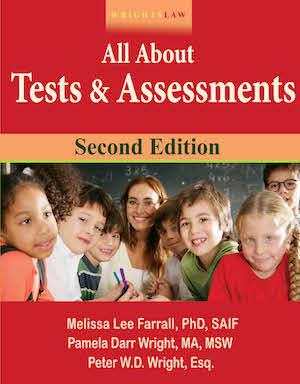 Also, any time a student is responding negatively to a teaching method, a functional behavioral assessment is in order. The resulting behavior intervention plan should detain what steps the ADULTS should take and the environmental factors that need to be changed. Trying to “teach” the child to get over the negative response is never an effective way to change behavior. Both suggestions are covered in the two books recommended above. When you can put your anger in one basket, and your child’s needs in another, you will see better results. 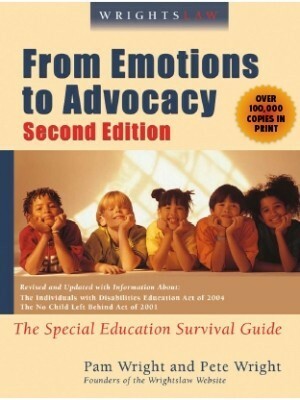 I agree that reading from Emotion to Advocacy is a GREAT start for your child’s success story. 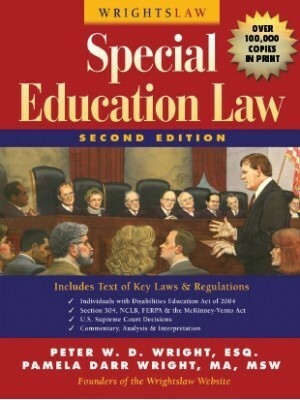 Reading this book and utilizing the Wright’s law Special Education book, was a clear turning point when advocating for my son. Our son has gone from 0% academic progress. (Not improvement. 0% of school work complete as of April of a given school Year) to graduating the top ten students in a graduating class of over 400. He has completed his first year of college as a Computer engineering program with straight A’s. Understand that the school’s objective is to provide a “free education” while yours is to obtain the “best” education. 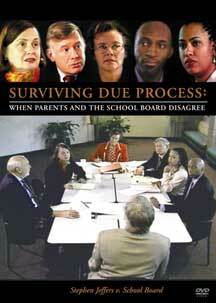 We learned that we were not fighting for an education but negotiating educational services. Good Luck writing your child’s success story.